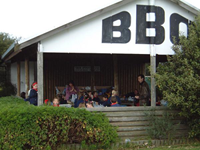 A Maze 'n Games offers BBQ facilites in the undercover BBQ area open seven days a week. The Amaze n Games complex has the facilities to entertain you and your whole family. 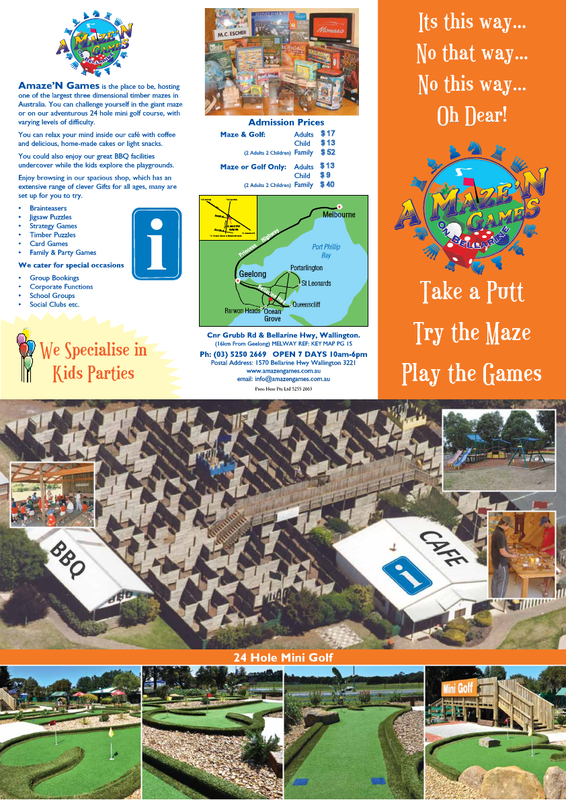 Established in a central Bellarine rural environment, Amaze n games is the ideal venue for any type of functions. Celebrate birthday parties, buck’s days out, hen’s days out, or company team bonding, school excursions, or simply any family and friends get togethers. Enjoy browsing in our spacious shop, which has an extensive range of clever gifts for all ages; many are set up for you to try, or relax your mind inside our cafe with coffee and delicious home-made cakes or light snacks. P.S. 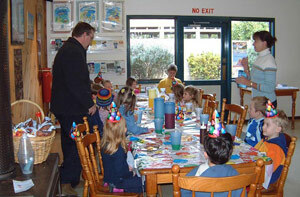 You are welcome to take advantage of our undercover BBQ facility and have your private Birthday Party!